:)Absolutely fantastic Bill, You really do make our day! Thank You so much. Oh dear, Kennetho! That was completely off the scales. hi was charlestown sunday school still open after the flats were built i seem to recall it was stuck there for a few years after ? 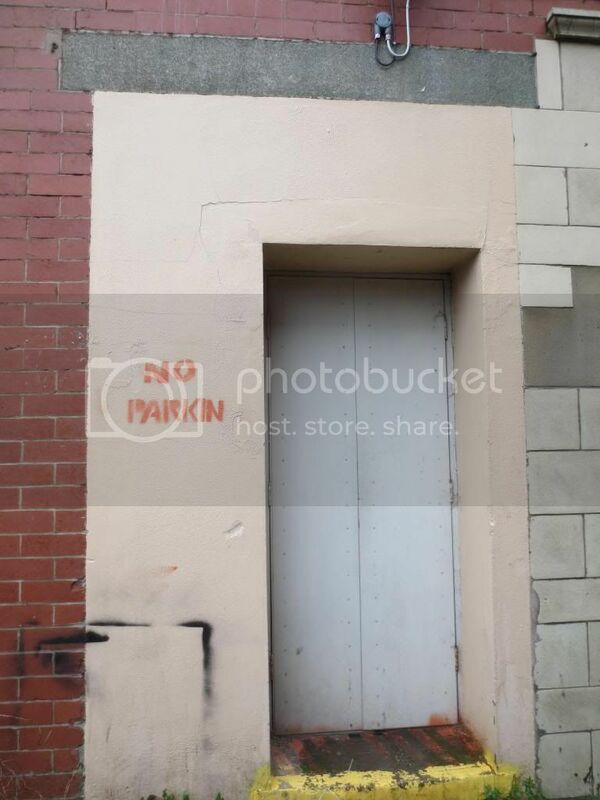 Just to add further info, the doorway in this photo is the fire exit for the premises on the first floor of the block. In my youth, it was a rather seedy nightclub called the 'Horseshoe Club' and was above the Humane Friendly Society. I expect both are long gone.